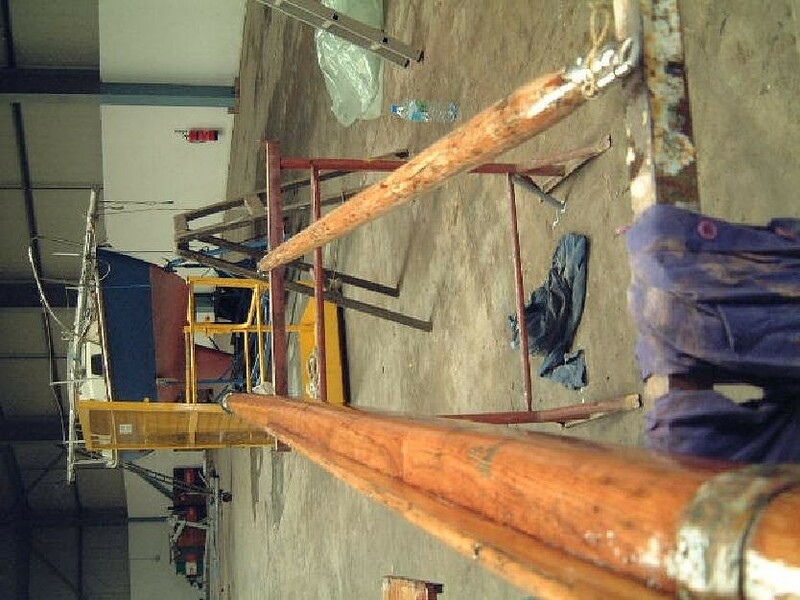 Construction Pitch Pine on Oak. 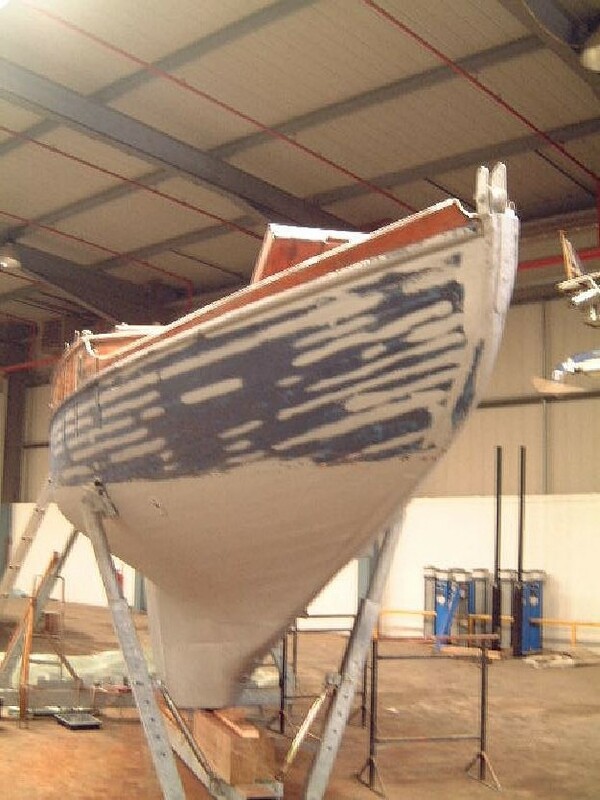 Brokers Notes This Alfred Mylne designed 112 year old survivor of the Clyde 19/24 class racing yacht has had a large number of owners including the family of the notable helmsman, J Herbert Thom. 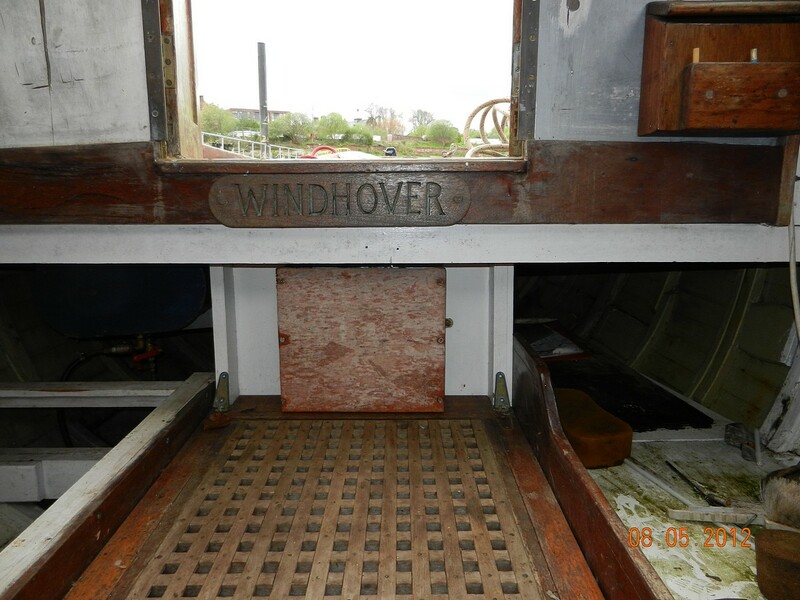 Her early racing record is listed in 'The Records of the Clyde 19/24 Feet Class' by J H Teacher published in 1926. 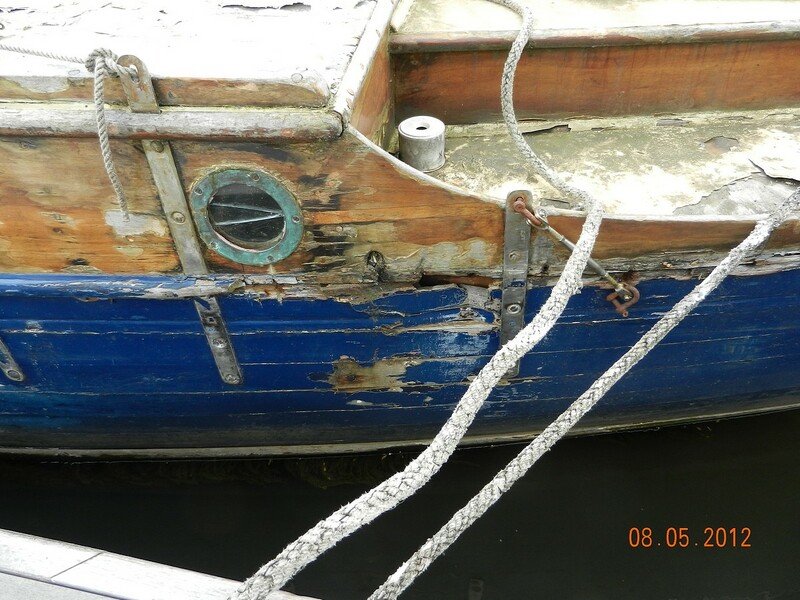 At around 35 years of age she was considerably modified to make her more seaworthy and comfortable. 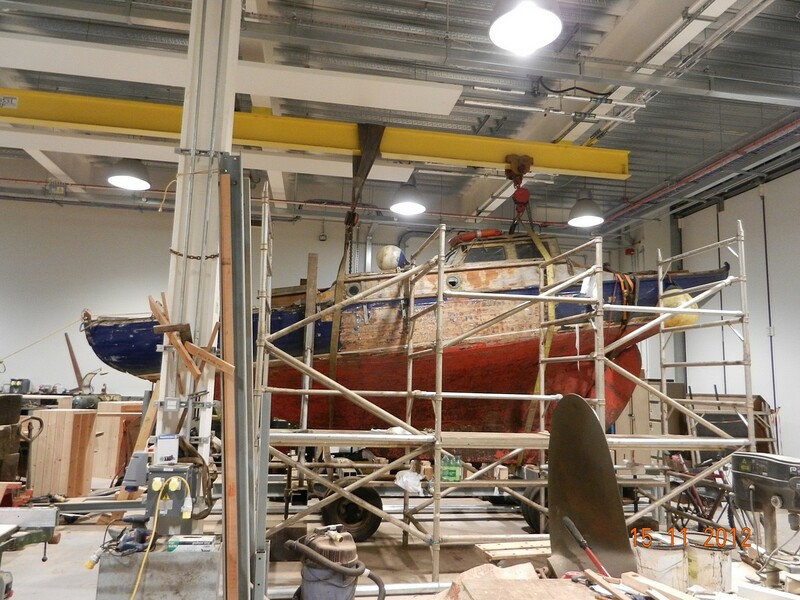 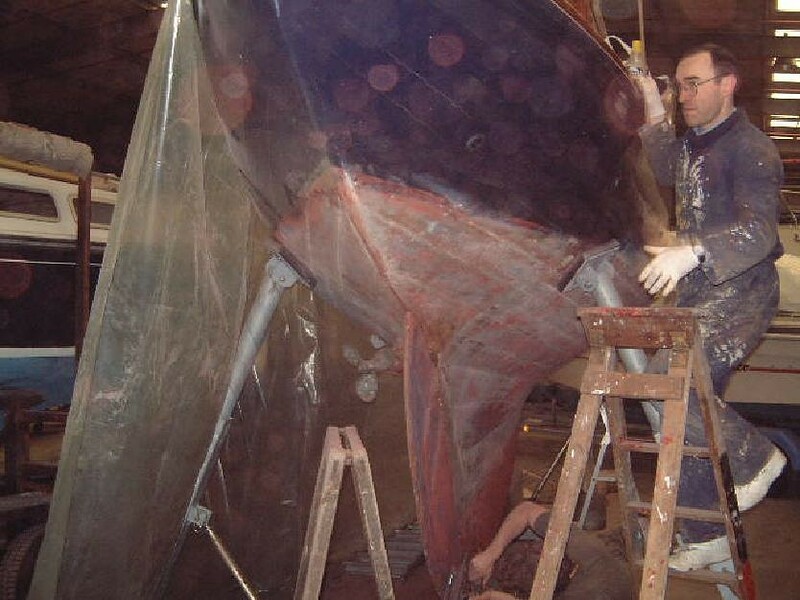 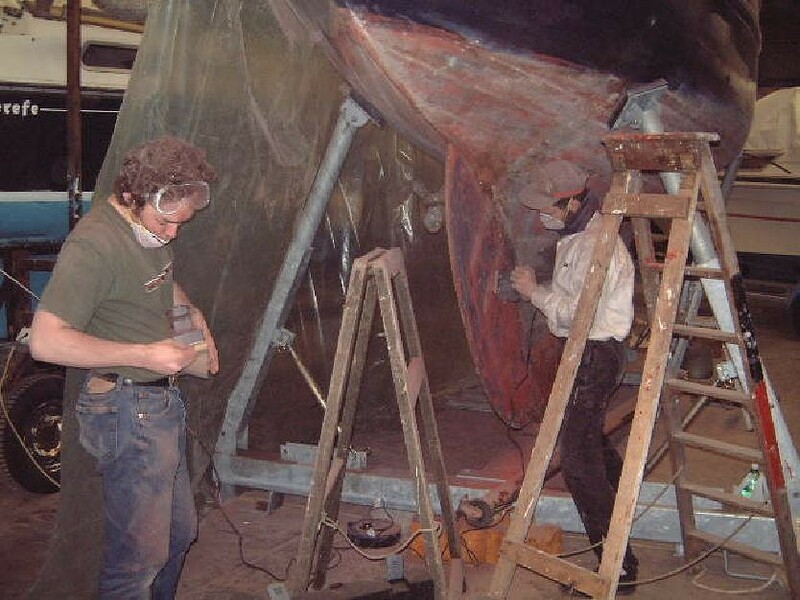 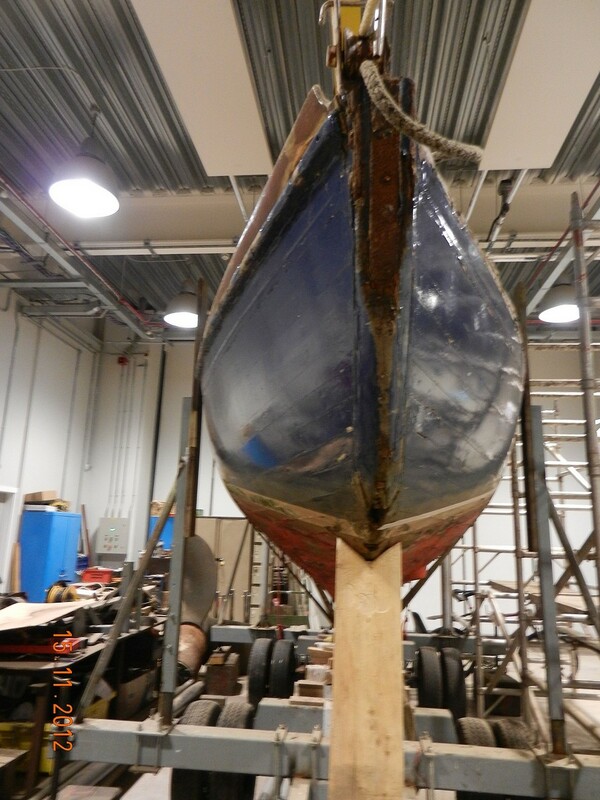 A canoe stern was added lengthening her to 27ft 8 inches and a coach roof inserted amidships. 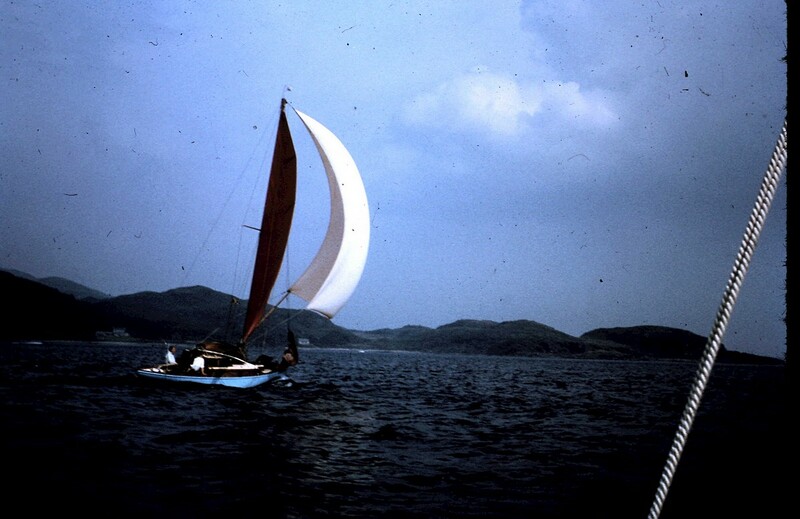 The 500 sq ft gaff rig was replaced with a modern bermudan sailplan of Ratsey & Lapthorne design. 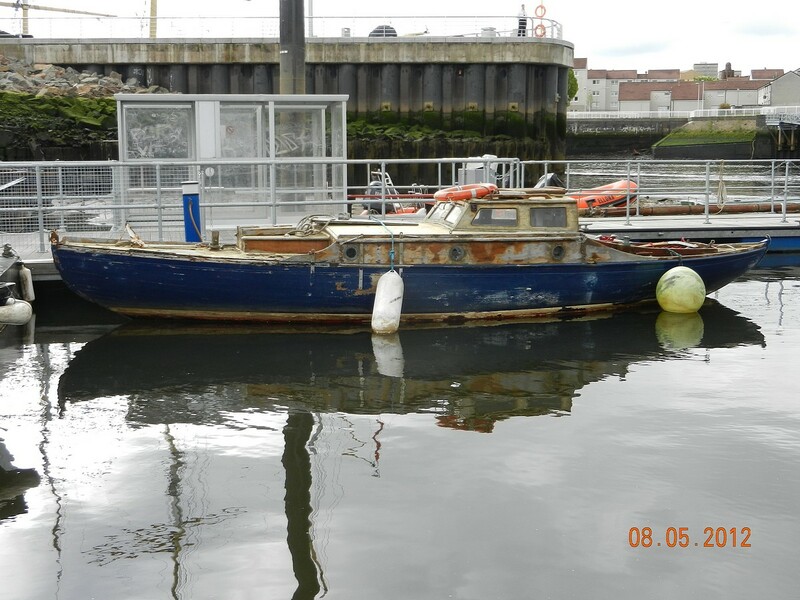 A petrol engine was fitted just before WW2 and after the war she was sold to Northern Ireland owners who raced her successfully in Belfast Lough. 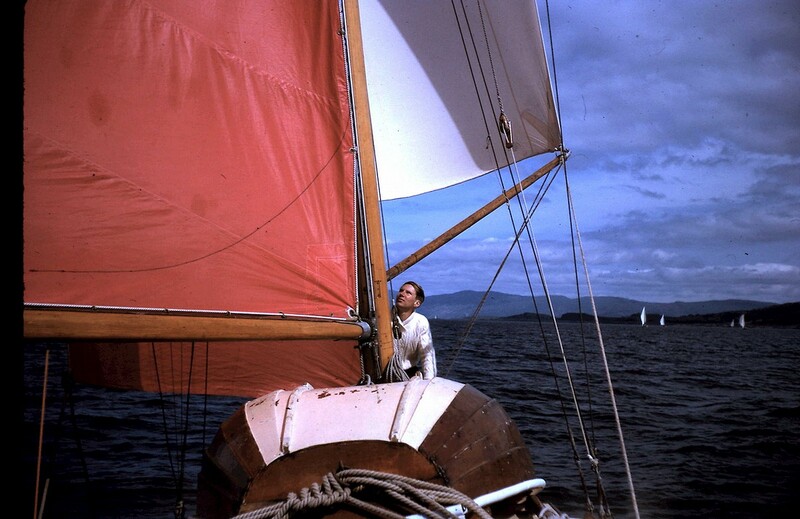 Her longest period of ownership began in 1958 when George Jarvis returned her to the Clyde. 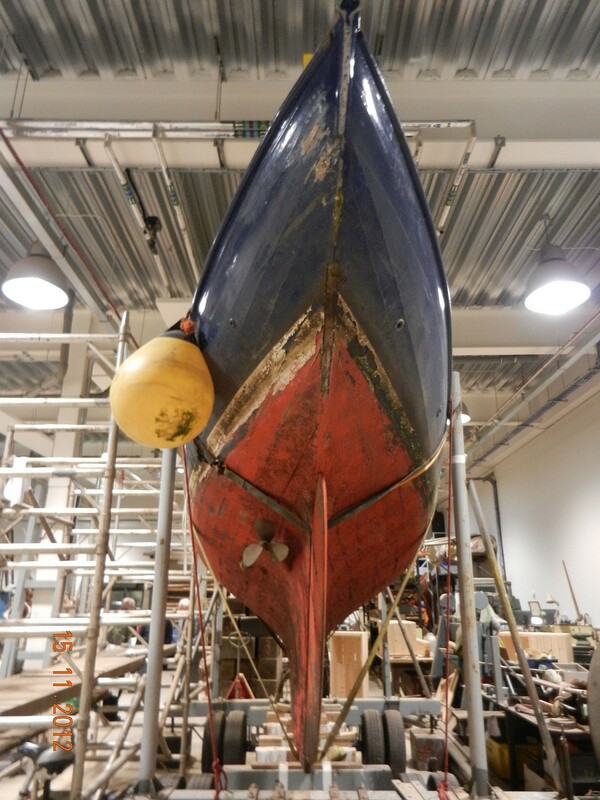 He was a professional engineer and highly skilled amateur boat builder maintaining her to a high standard and making a new wooden mast. 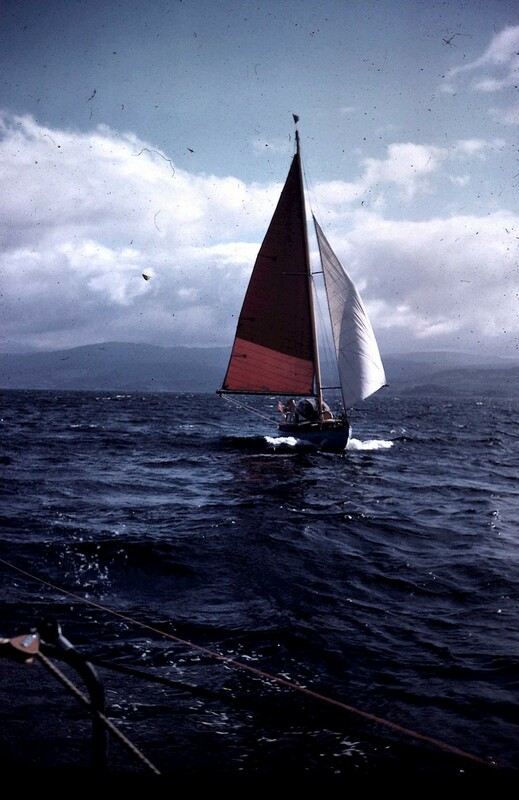 She was based most summers in Tayvallich, Argyll and averaged between 500 and 1000 miles per season in West Coast waters racing and cruising. 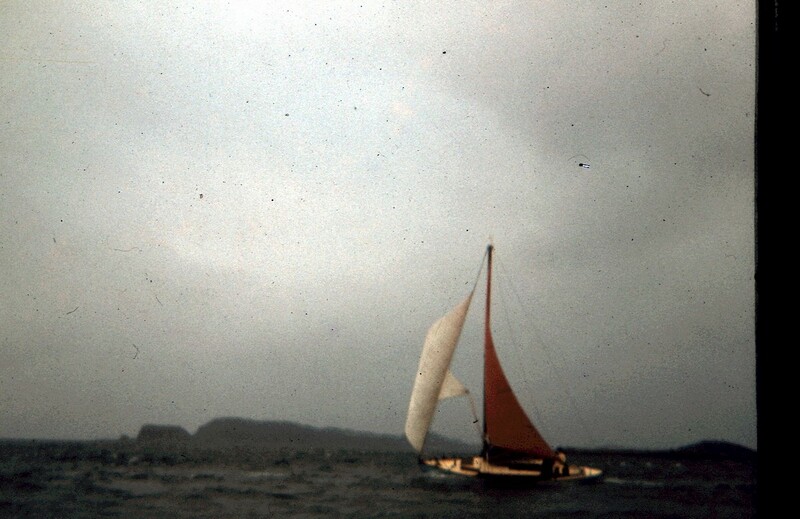 George was a keen navigator and in the course of these 32 summers contributed greatly to the information held by the Clyde Cruising Club as Sailing Directions – the cruising yachtsman’s bible. 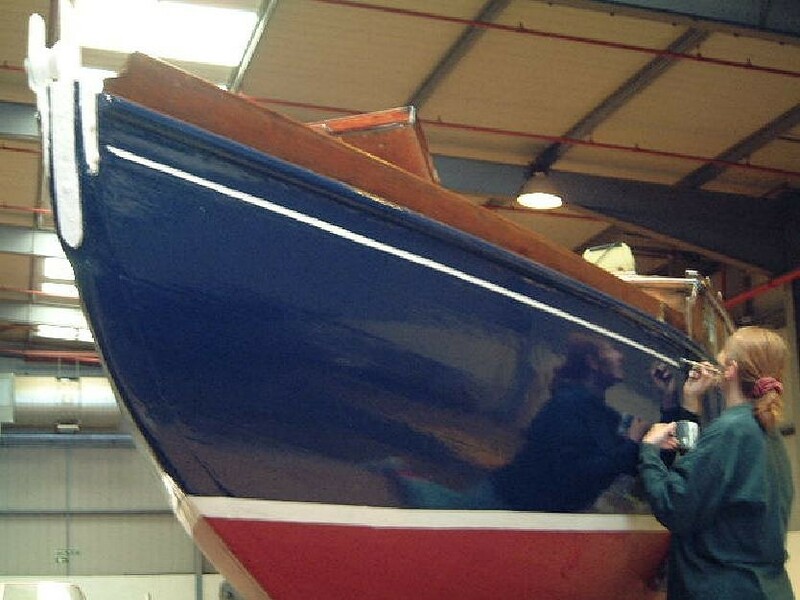 He was able to select caring successors who kept up the good work and in 2006 when acquired by the Clyde Maritime Trust for the use of Sea Scouts was pristine. 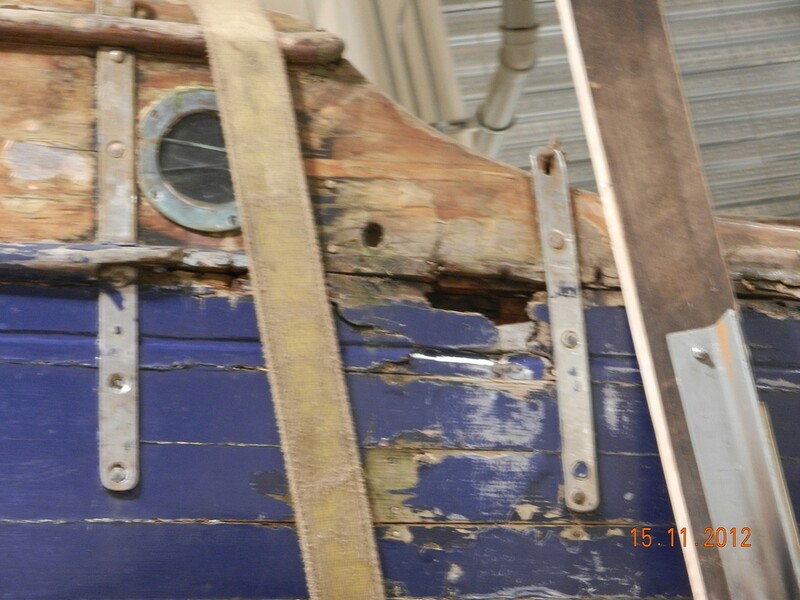 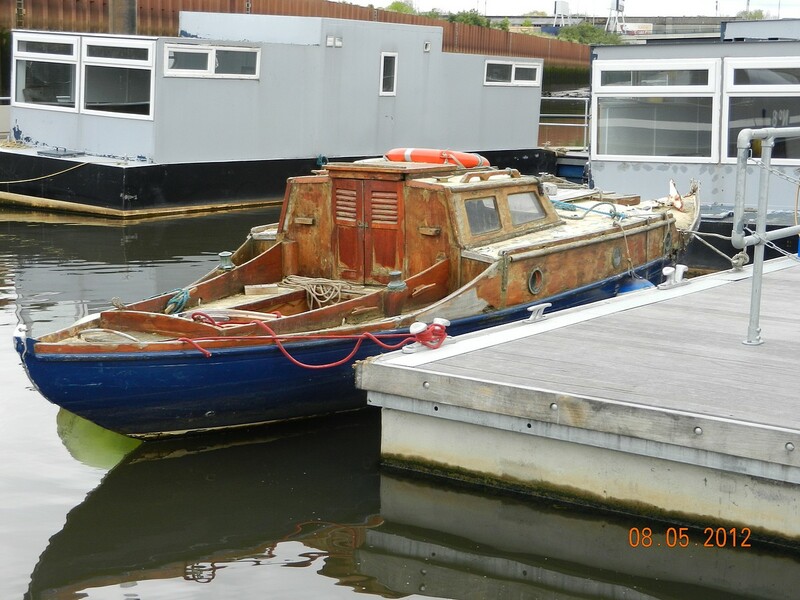 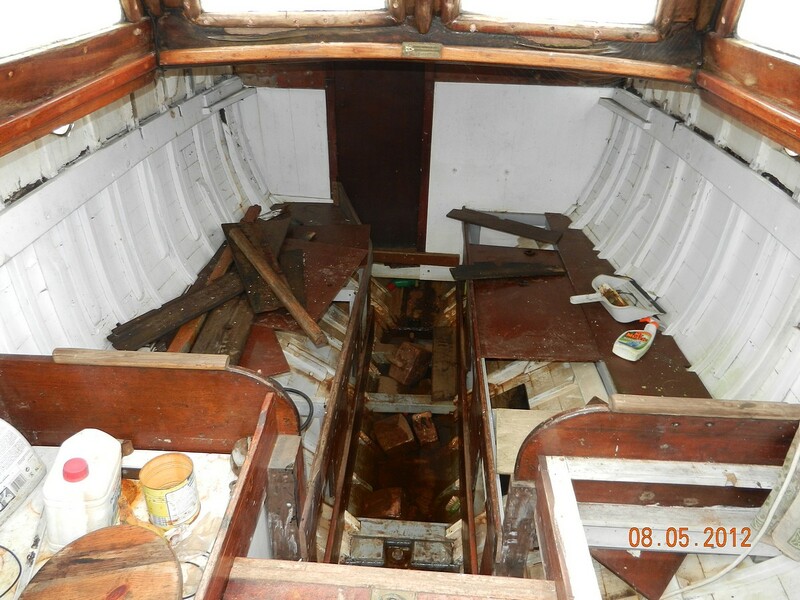 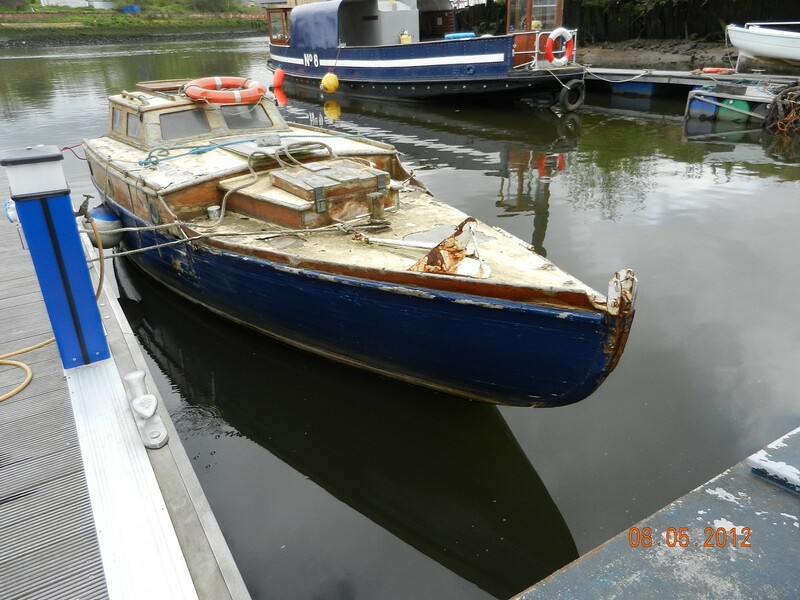 She is now in need of TLC and is under restoration.